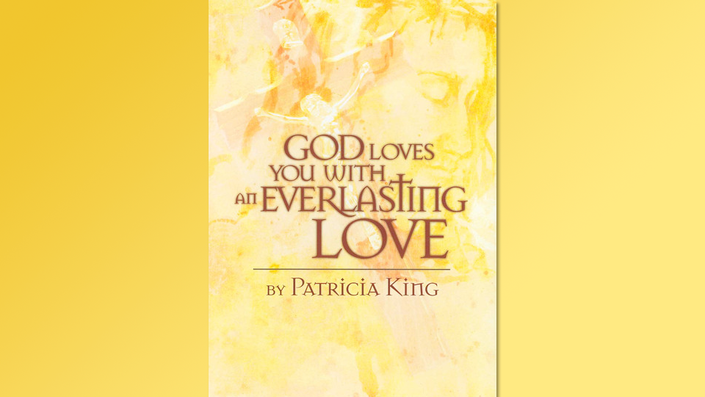 Patricia King, Gloria Copeland & More! 1 million have learned to hear God by using these four keys! To stand in victory and enter your hour of promotion you must learn how to Strengthen Yourself in the Lord. Experience the Peace and Freedom of knowing that God is in Control...and you don’t always have to be! God is better than we think so it's time to change the way we think about Him. Do you know God personally? Do you want to? Saved by Angels will open your ears to hear God’s Voice! Learn how faith, humility, generosity and gratefulness can equip you to walk in the power and favor God intended. Develop the skills you need to succeed in life! Where is The Forgotten Mountain? It is the place where God dwells and shines forth His glory. How do you get there? There is a power that comes from knowing the Father's love for us. A collection of powerful teachings to help you walk in victory! 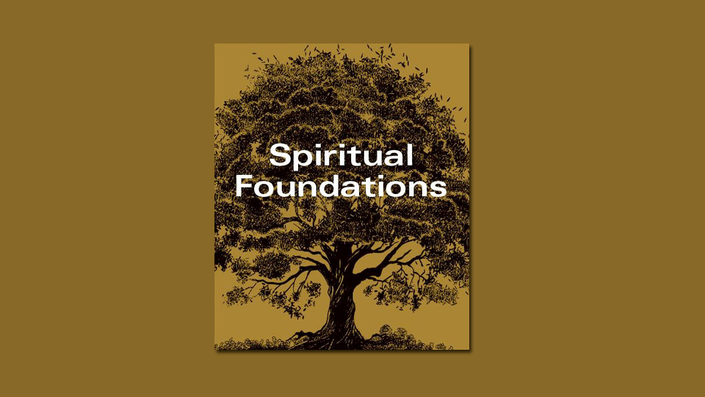 Be mentored by Patricia King as she shares 12 of her foundational teachings with you. What does the bliss of God look like? Who in the World are YOU? We are promised that we will do what He did and even greater works! Get refreshed and revived from discouragement and weariness!